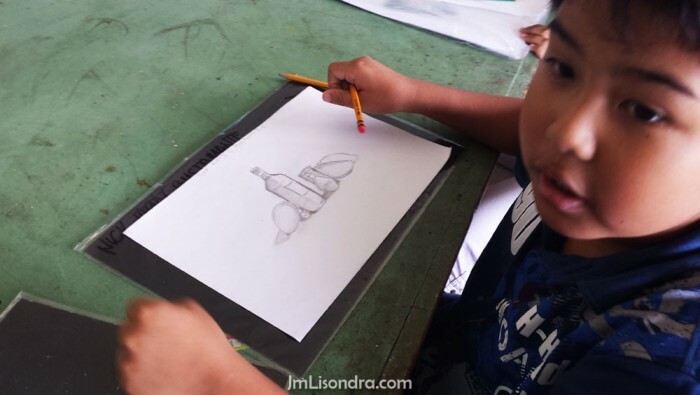 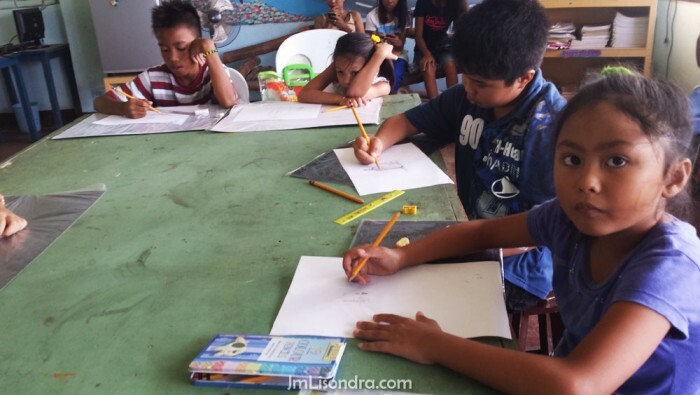 A 6-day basic drawing and painting lesson under the tutelage of Bernie Jay Antiquando, Bernie John Velara, Roel Tayong, Mark Plarisan and John Magne Lisondra, under the advisory of Mr. Isidrito Valencia. 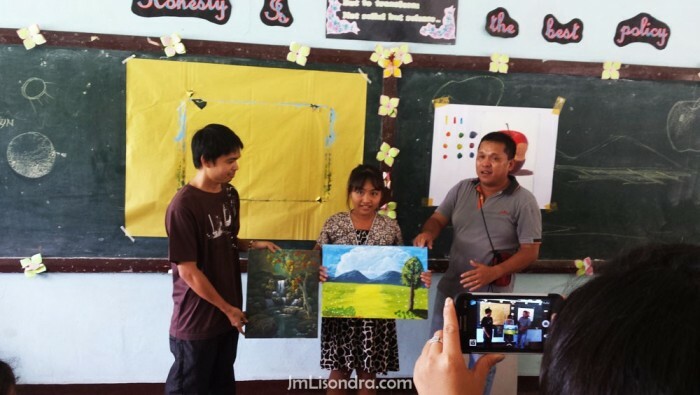 All of them are members of Guihulngan Kampana Artists. 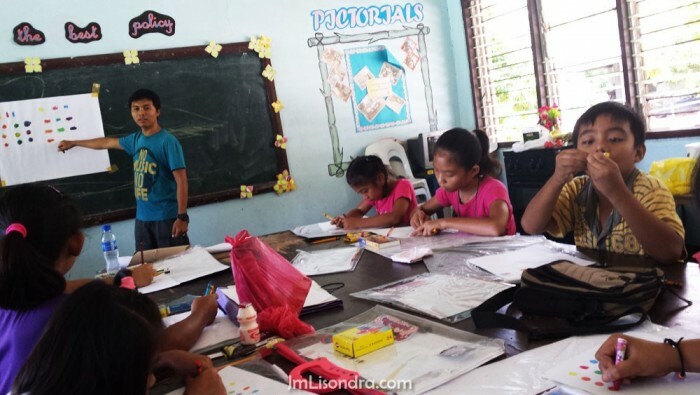 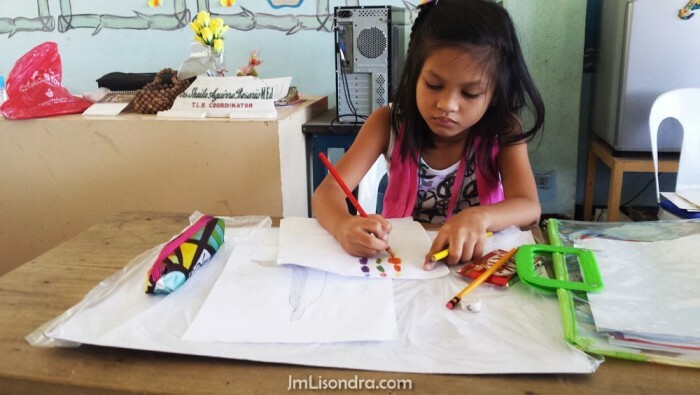 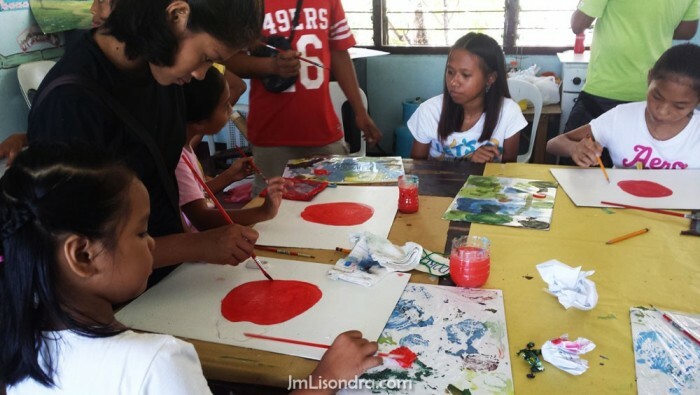 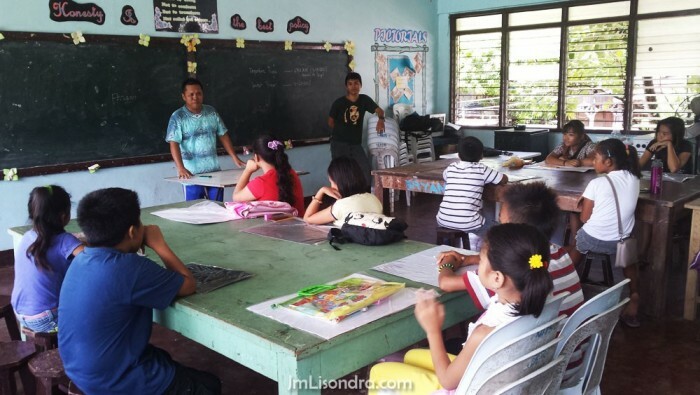 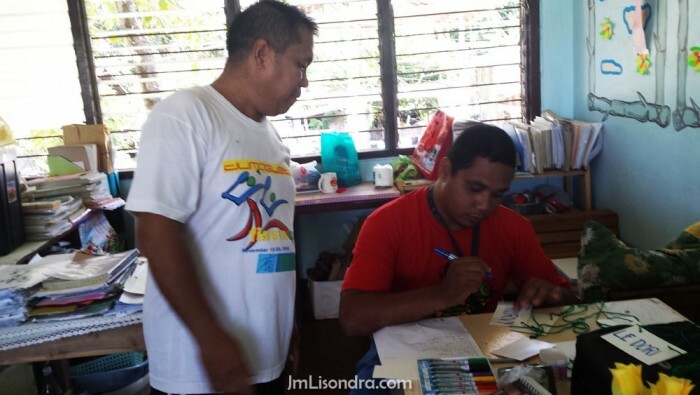 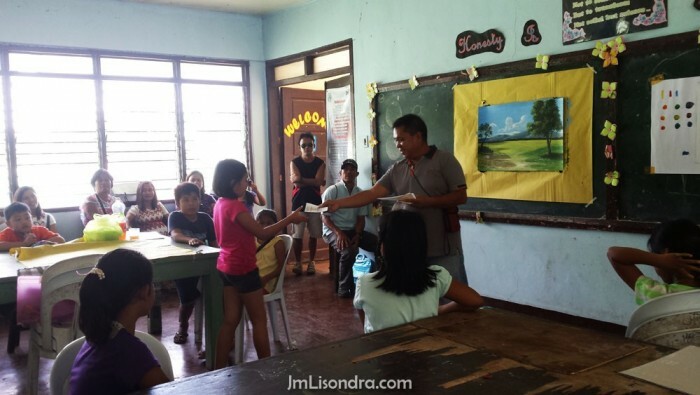 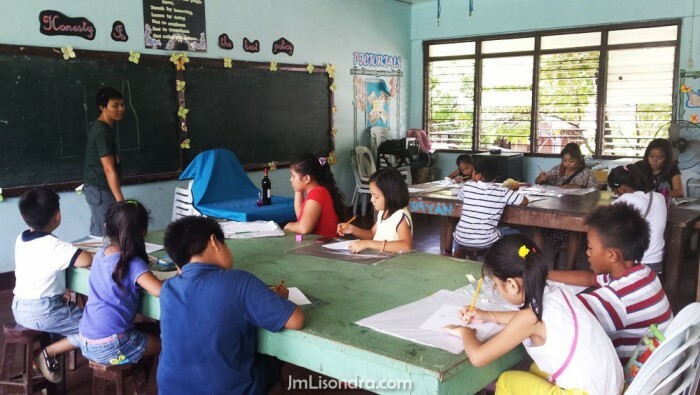 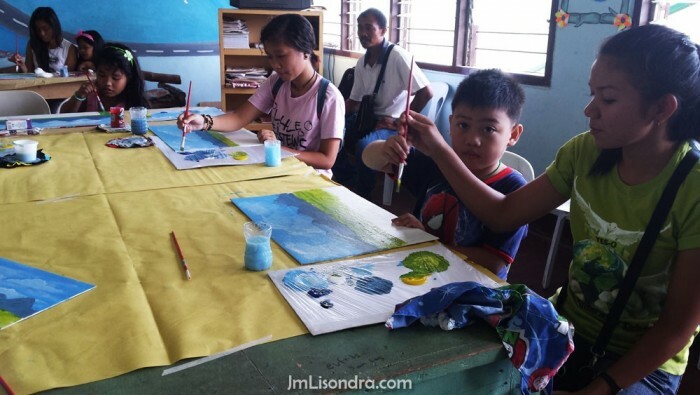 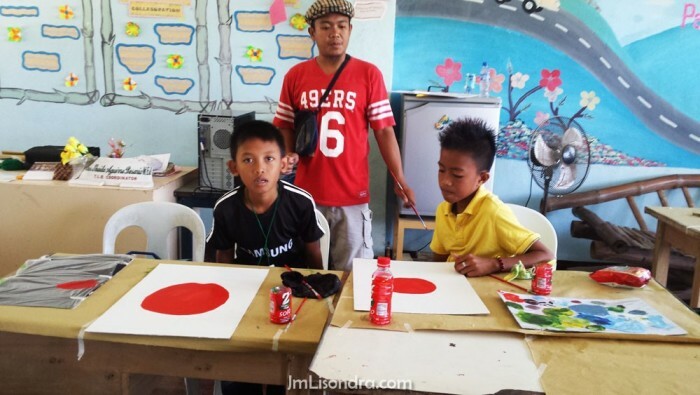 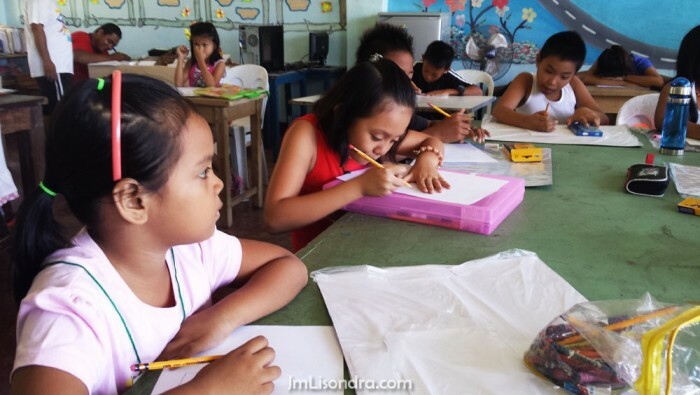 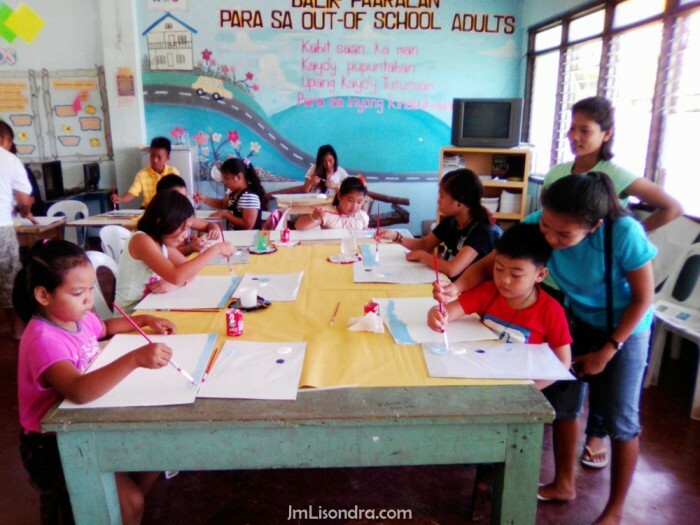 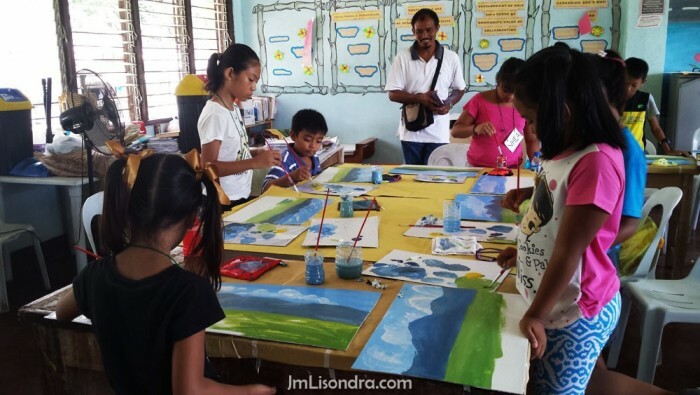 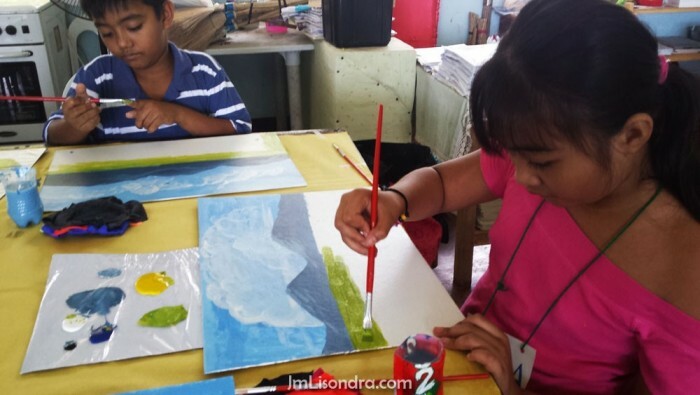 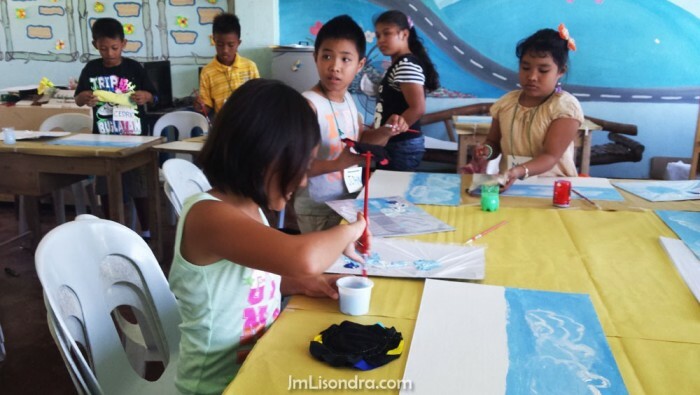 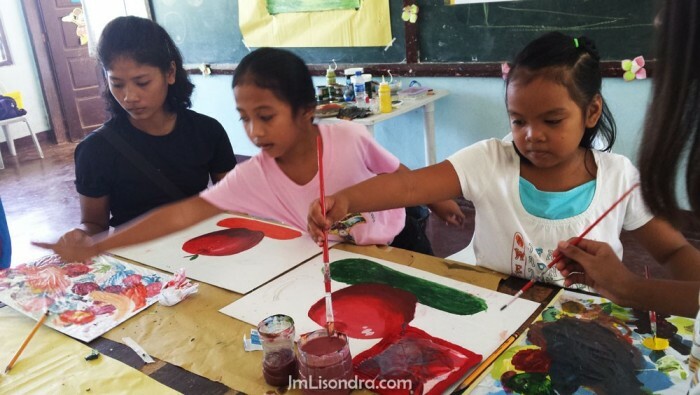 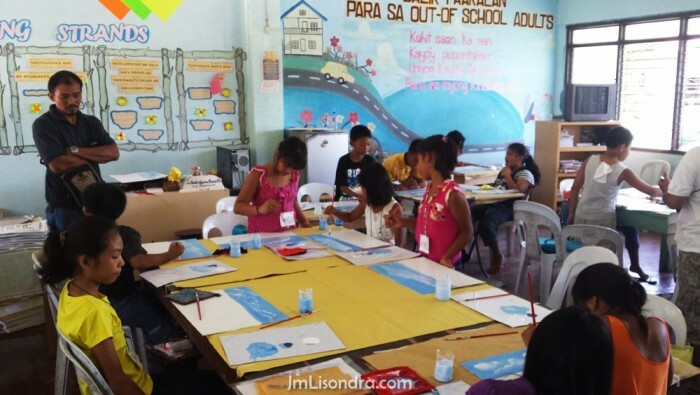 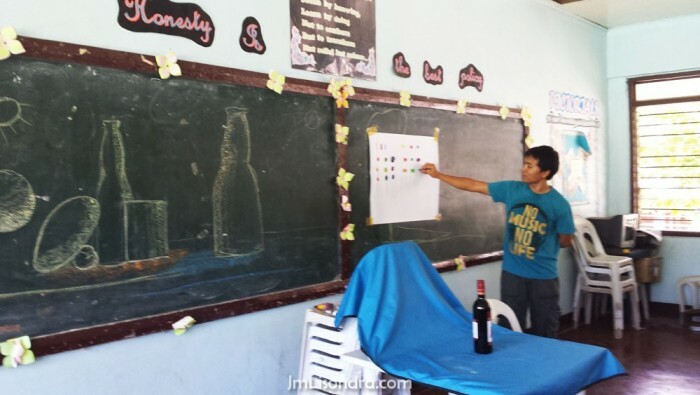 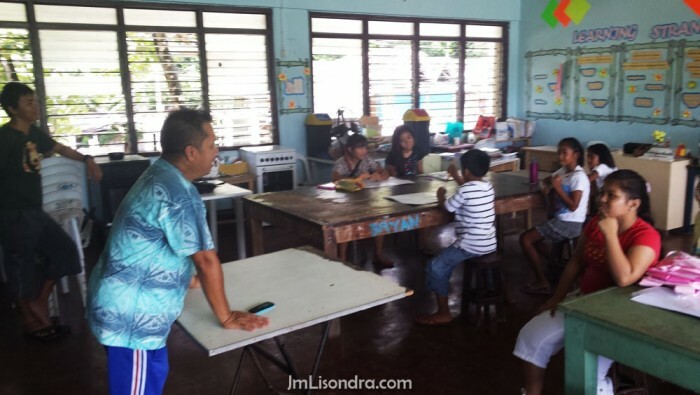 The workshop started on May 4, 2015 and ended on May 9, 2015 which was held at Guihulngan National High School - Poblacion, Guihulngan City, Negros Oriental. 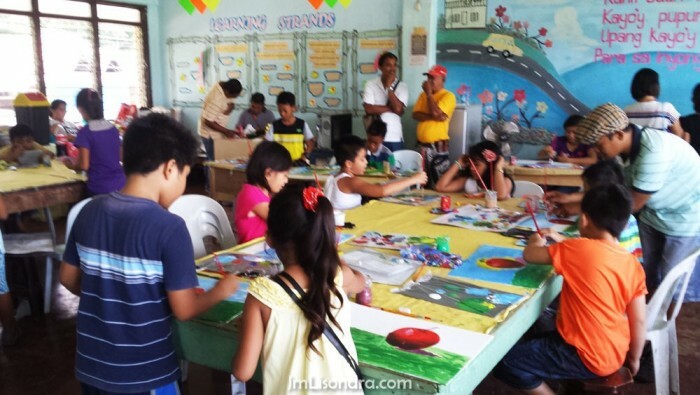 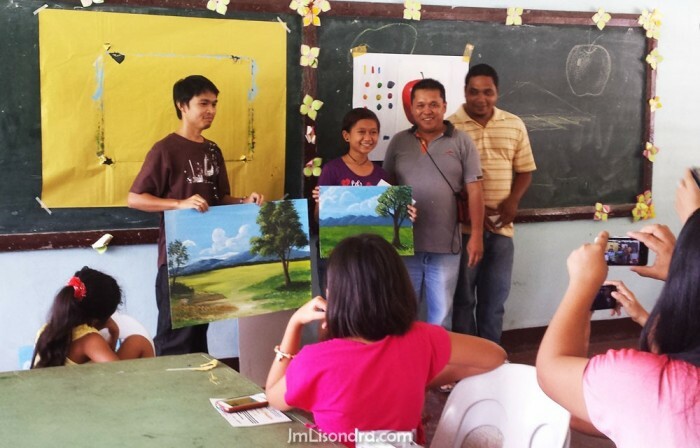 Students and their parents were happy about the results of their 6-day art workshop. 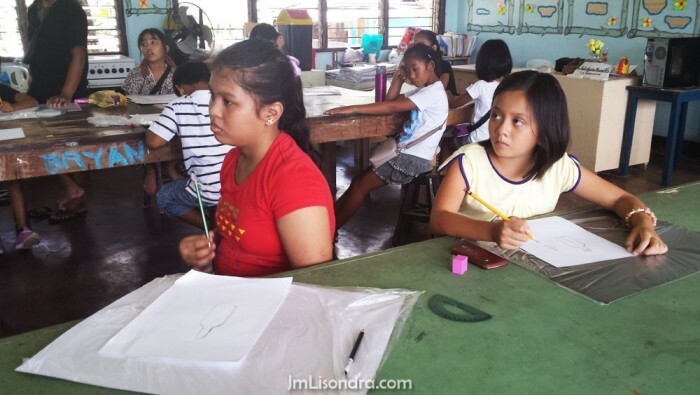 They undergo basic still-life freehand drawing with the execution of shadows and shadings on their 1st and 2nd day under Mr. Bernie Jay Antiquando, a fine-art graduate in EARIST-Manila. 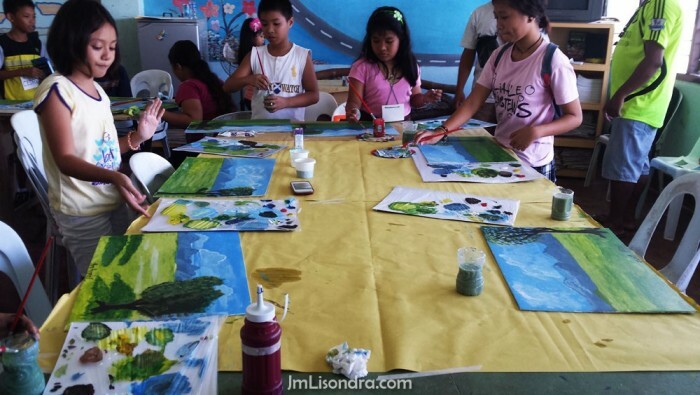 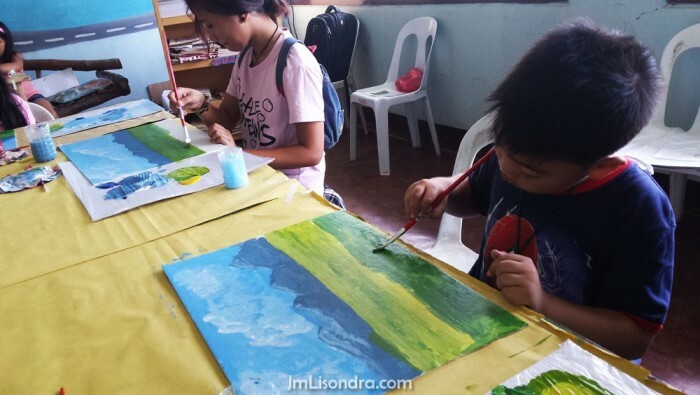 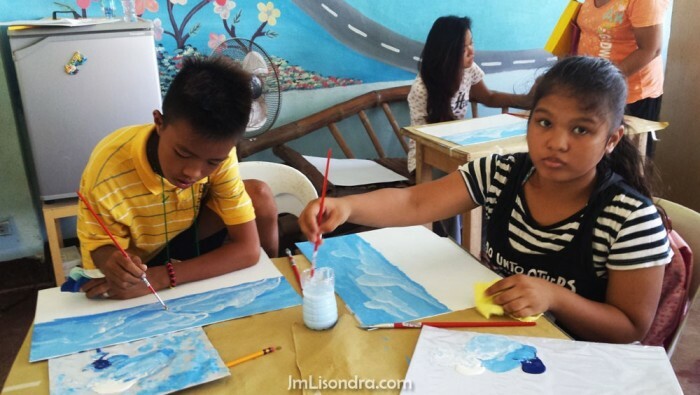 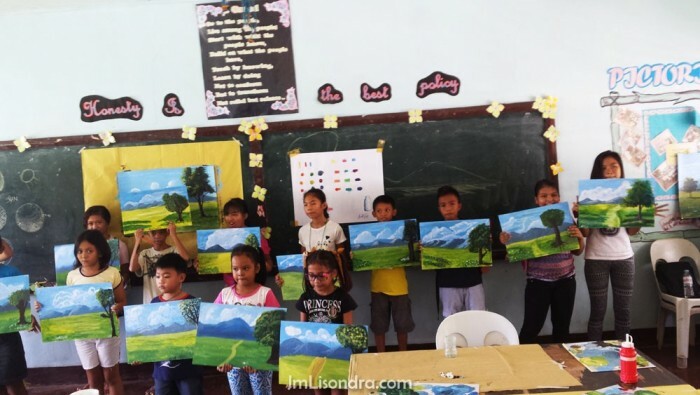 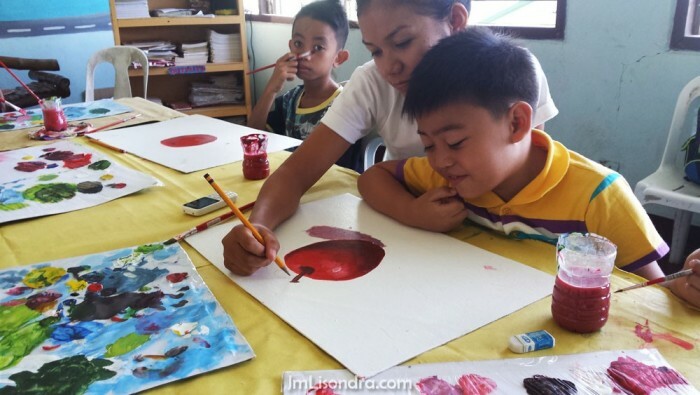 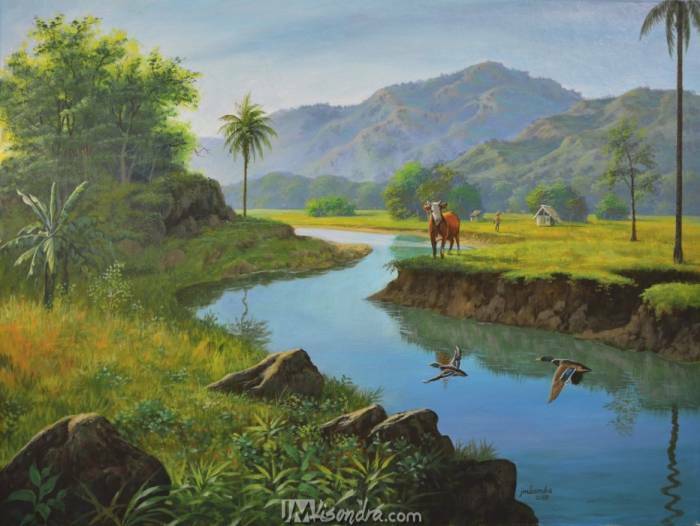 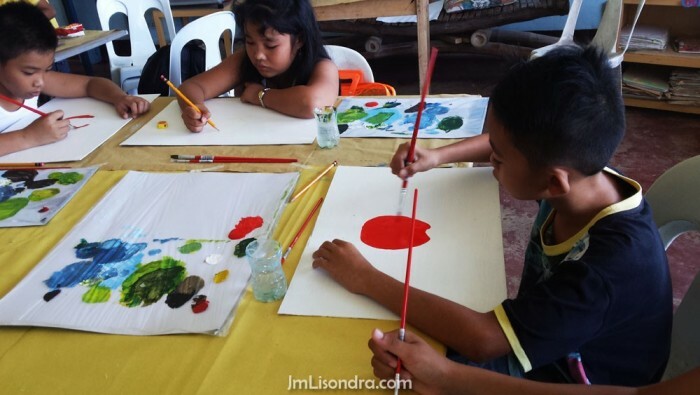 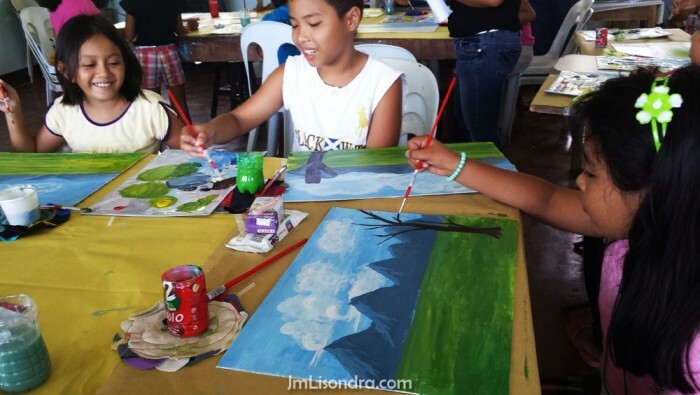 Landscape painting was their 2nd Lesson on their 3rd and 4th day in which they studied how to use artist brushes, mixing acrylic paints, creating clouds, mountains, trees and fields. 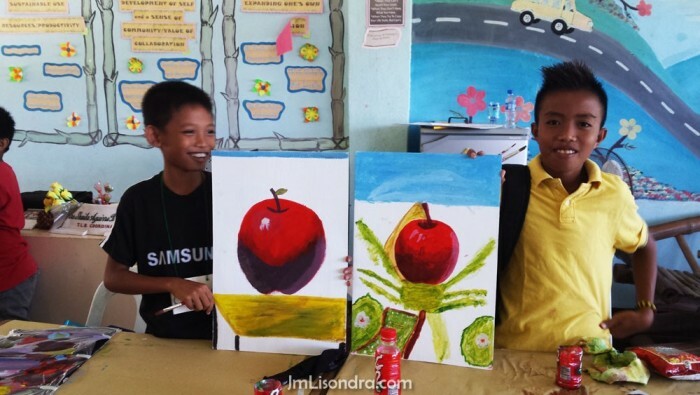 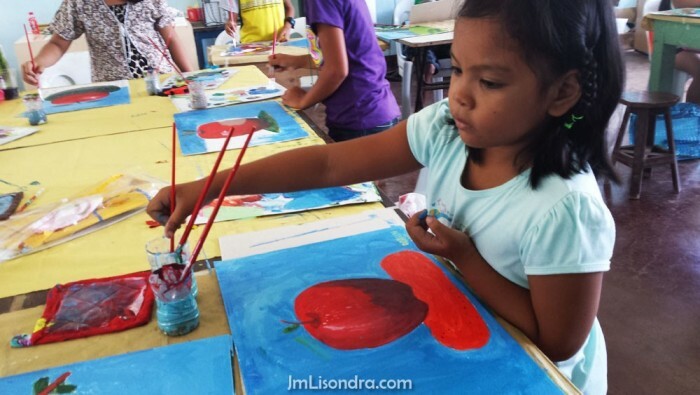 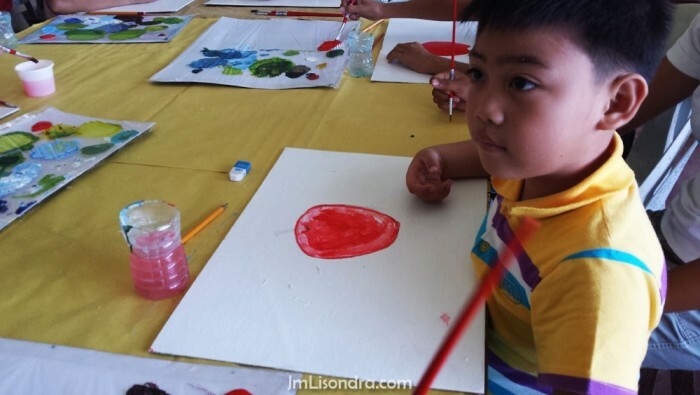 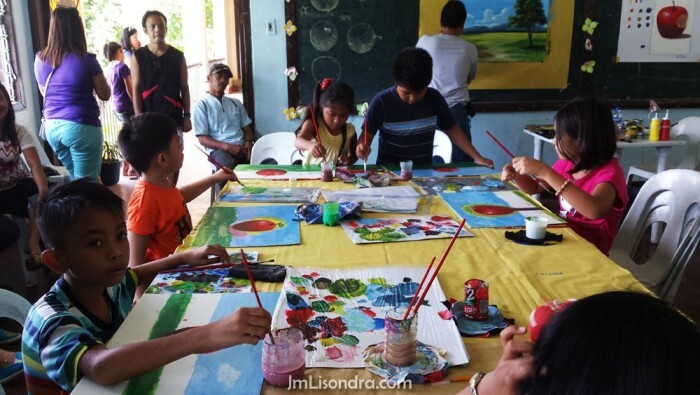 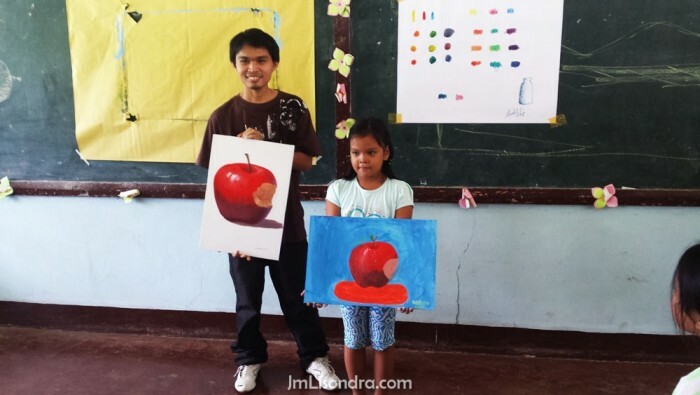 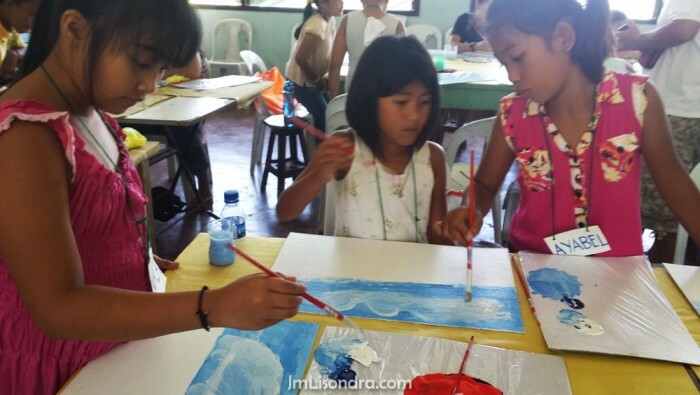 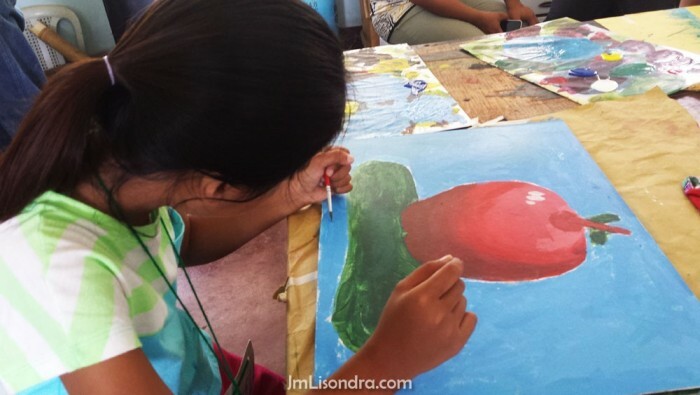 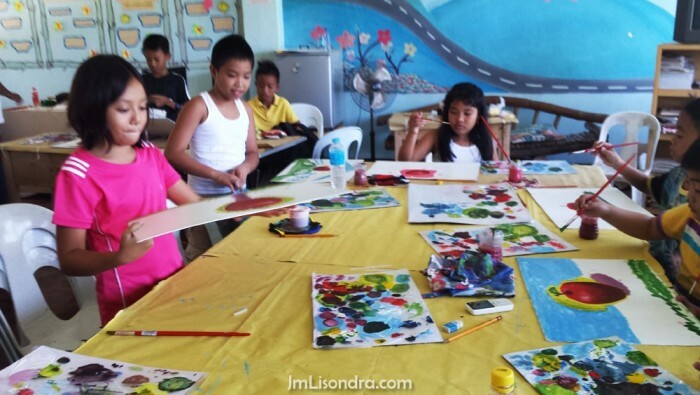 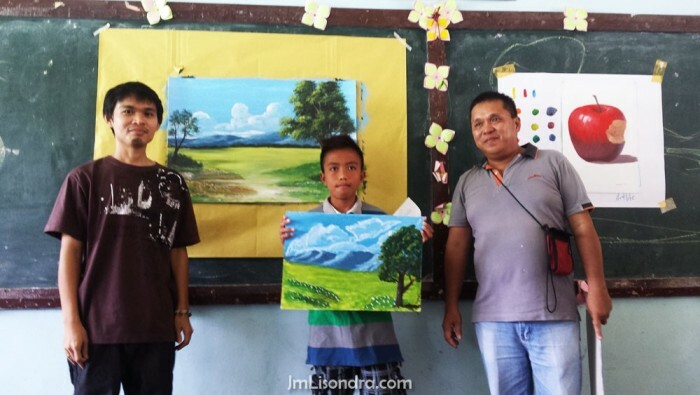 Their teacher were Bernie John Velara and John Magne Lisondra both were self-thought painters. 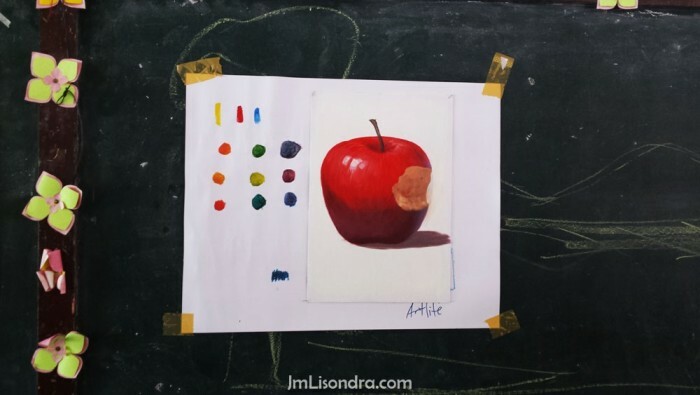 On the last two days they did still-life painting with apple. 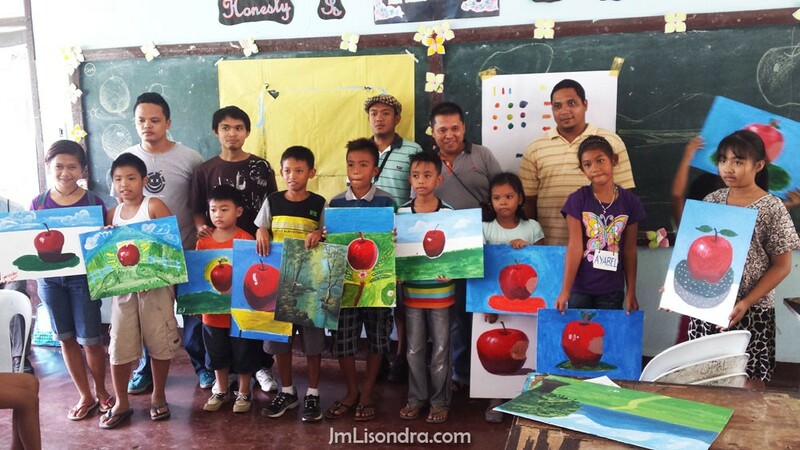 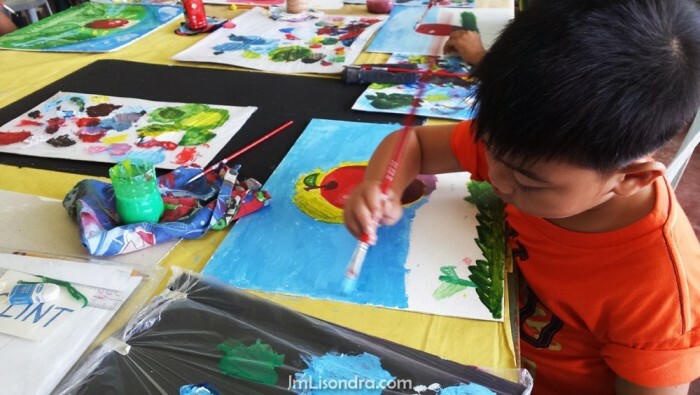 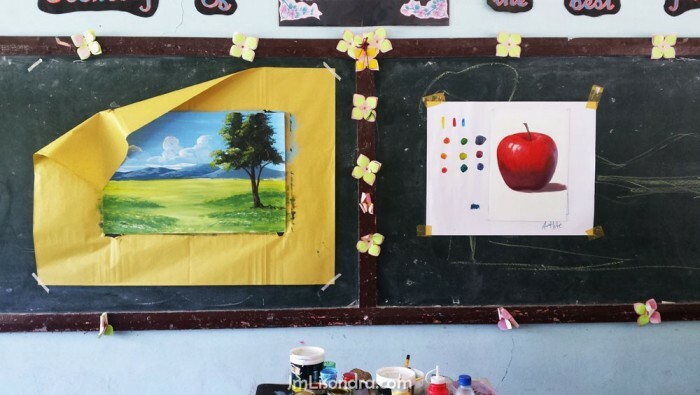 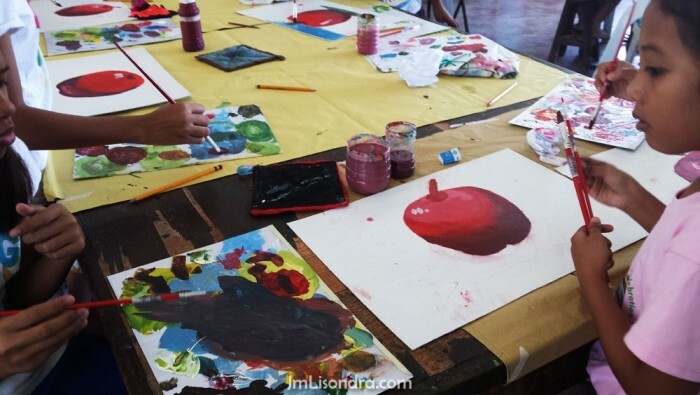 Their teacher let them create the backgrounds on how they interpret and relate it with the subject (apple). 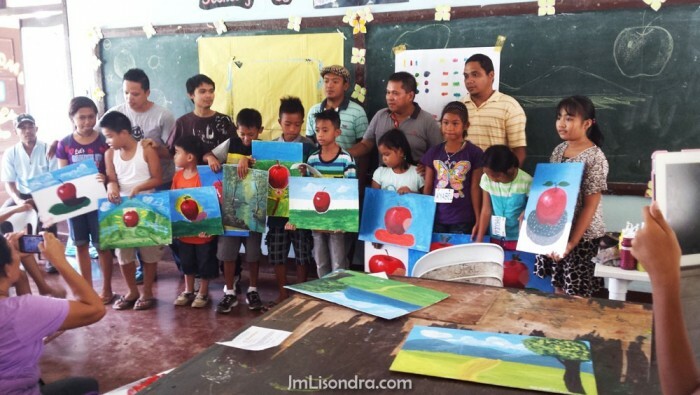 On the final day we had a culmination in which we select the best works in landscape and still-life painting. 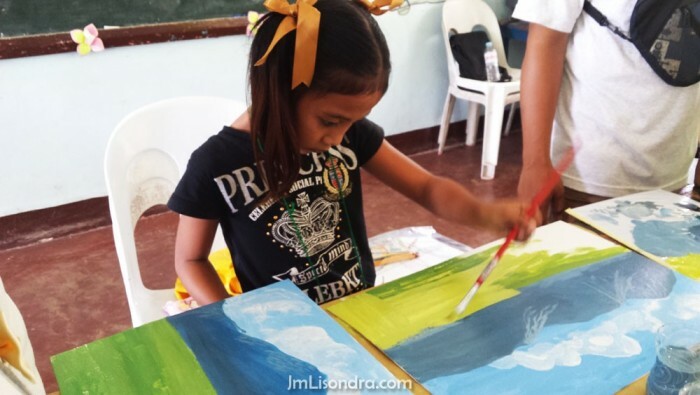 We select top 8 finalists on landscape painting and top 10 finalists on still-life painting. 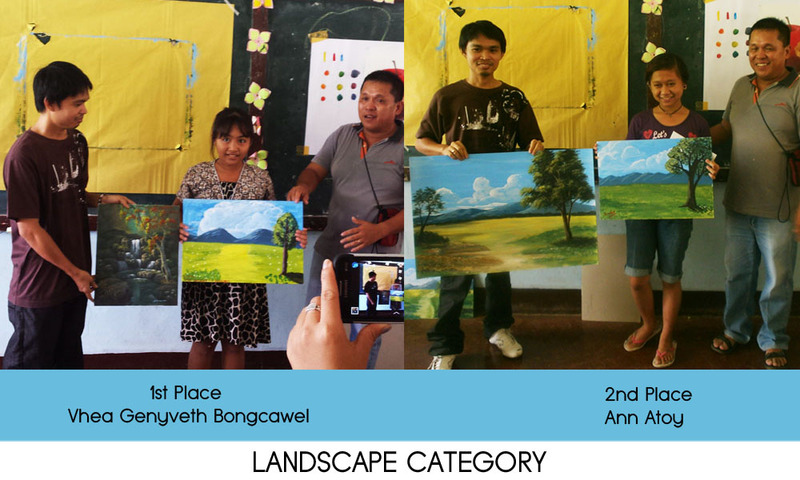 Ann Atoy grabbed the 2nd Place in landscape painting and Vhea Genyveth F. Bongcawel won the 1st Place. 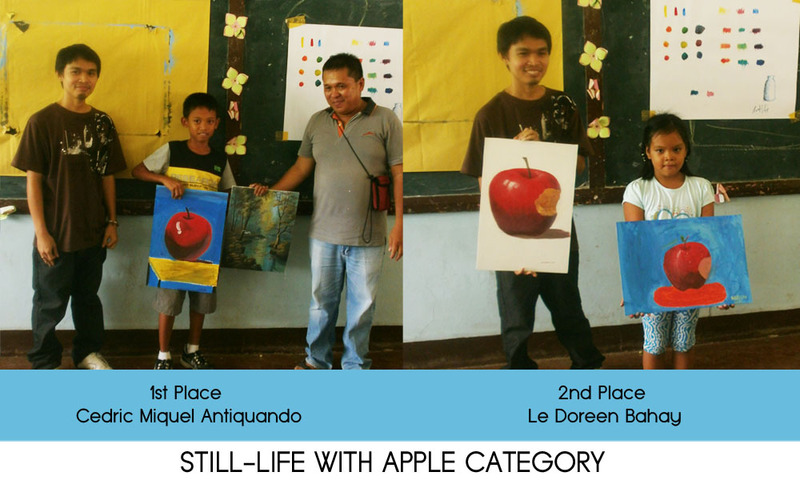 Le Doreen L. Bahay grabbed the 2nd place in still-life with apple category while Cedric Miquel Antiquando was the 1st place. 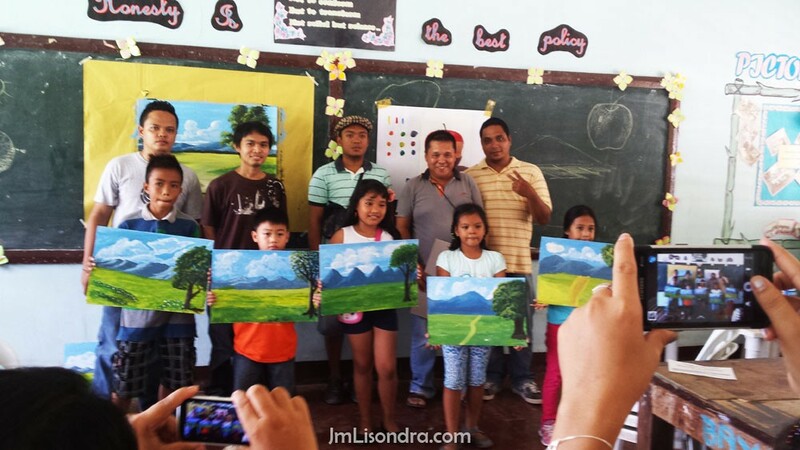 Even though we selected the top winners, for us all of them did a great job for a short time. 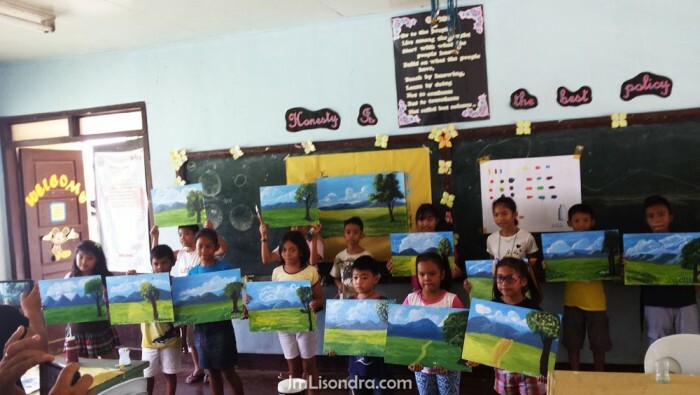 And we realized that they have lots of potentials in the field of art. 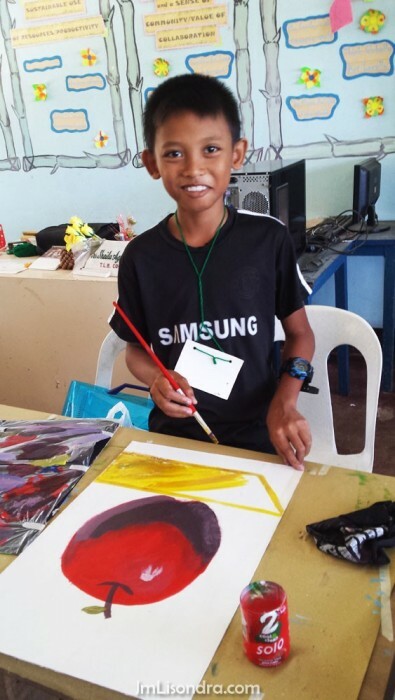 We just want to asked the parents to continue the support for them, buying the materials and even encouraging them are all they need to pursue and nourish this God-given talent. 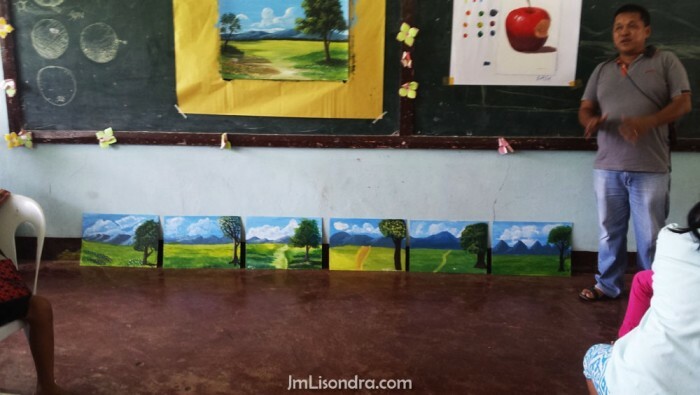 Someday it will all gonna make sense.